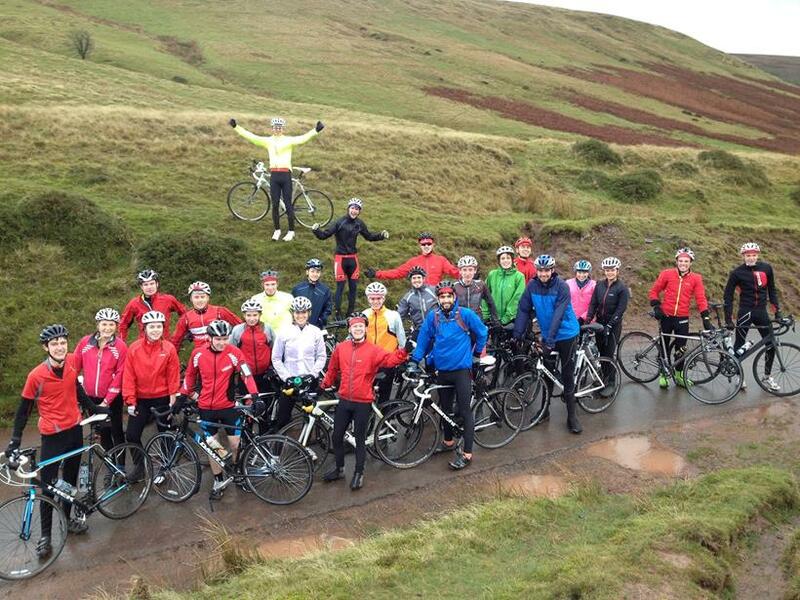 "The Brecons road trip saw epic scenery, biblical rainfall, sub-zero temperatures (probably, who can be bothered to actually check), copious amounts of pasta and porridge, quality cycling chat and most importantly some glorious riding on some of the most demanding roads Wales has to offer. After a late night of sober revelry on Friday, even the torrential rain outside couldn’t dampen spirits, and the UOBCC peloton set off as one to cruise down to the first major obstacle of the weekend, the Gospel pass, which also spawned the gospel according to Mat Mew: “If thou is 13th or faster up the gospel pass you are condemned to the fast group, and he saw it, and it was good.” All that was left for the day was the Tumble (6km of 10% with a hefty headwind at the top) and a collection of other sharp inclines. Once back all of the bikes received a mineral water hose down and a dousing of GT-85 (thanks Chris) as well as the riders receiving mineral replenishment at the local pub. Morale was raised further by a clear blue Sunday morning, and eager legs set off towards the Devil’s elbow (More biblical references), a leg burning grind up a Cliffside giving way to some more epic Brecons scenery, and more epic Brecons rain. Some then slogged their way to Rhigos pass and beyond, a testament to the grit and quality behind UOBCC, with others making their way home a slightly more direct route over some very exposed moorland. The biggest weekend away of the year. 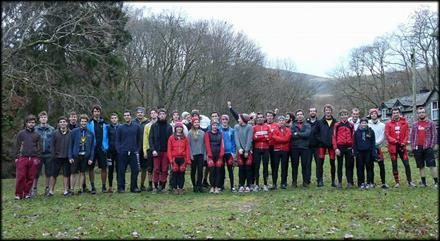 XC and Road combine to take on Snowdonia. Not one to be missed! 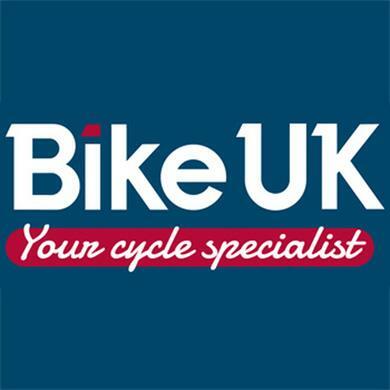 If you enjoyed the Brecons trip or Afan, you'll love this! Sign-up will go live later this week here. Keep an eye on Facebook for more info. For more information about where and when to meet, join the relevant facebook group:. 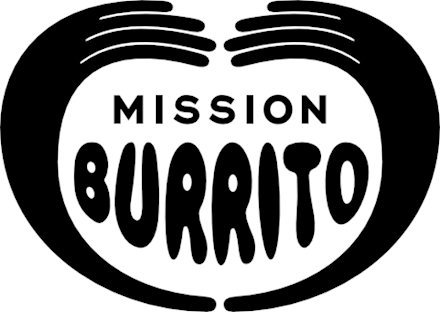 We are proud to welcome back Mission Burrito for the 2014/15 season. 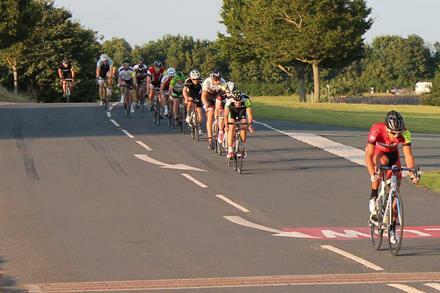 We're really excited already about Tour de Burrito (as announced last week). 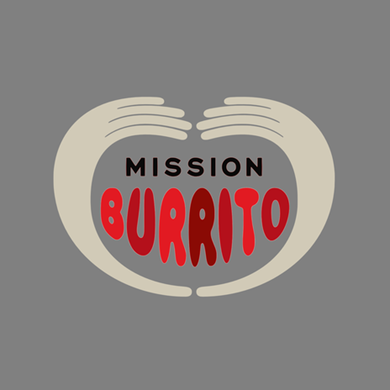 UOBCC deal: members will receive a 20% discount on food at Mission Burrito. 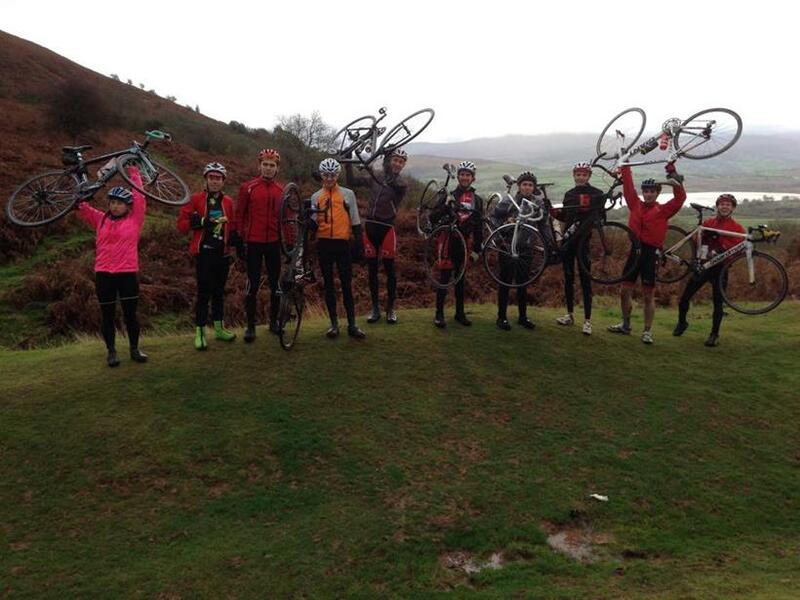 Taking on the Brecon Beacons by Bike.